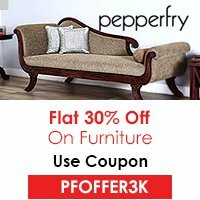 There are innumerable places all round the world that are blessed with majestic beauty of nature and are complimented with the best facilities ever. 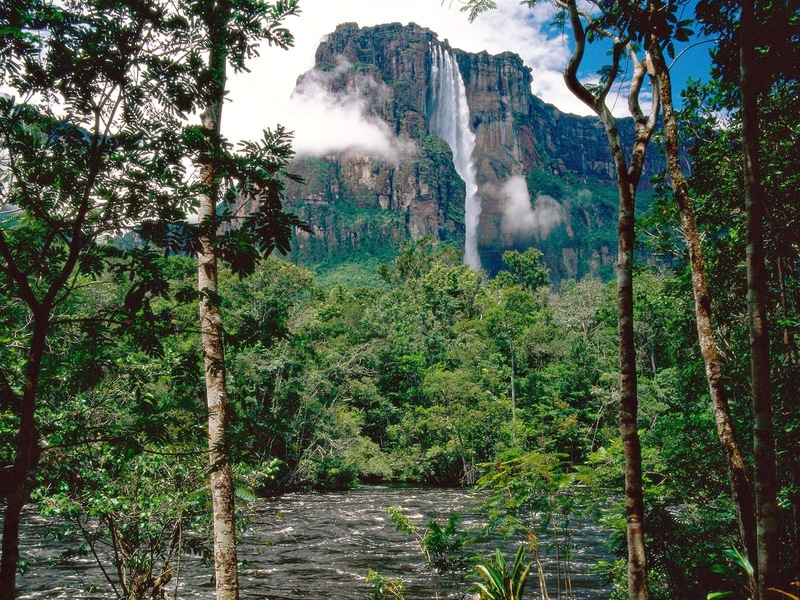 Venezuela is one such destination that boasts beauty and uniqueness in all respects. It is located in South America and comprises of toms of scenic landscapes, brilliant mountains and interesting cities. There are a plenty of things to savor for all ages. The vast coastlines of the Caribbean Sea and the Venezuela coast offer innumerable delights to the visitors. The place is blessed with amazing waterfalls, dense vegetation and offers the best options for enjoying thrilling activities like riding cable cars, cave hiking etc. to the guests. The nearby islands like Curacoa, Bonaire and Trinidad and Tobago can also be visited by you during your trip. Reaching Venezuela is very easy as it is well connected to all the major cities of the world via airways. It comprises of an international airport, Simon Bolivar International Airport which is located in Vargas state. You can land in here and take a taxi to reach your destination. 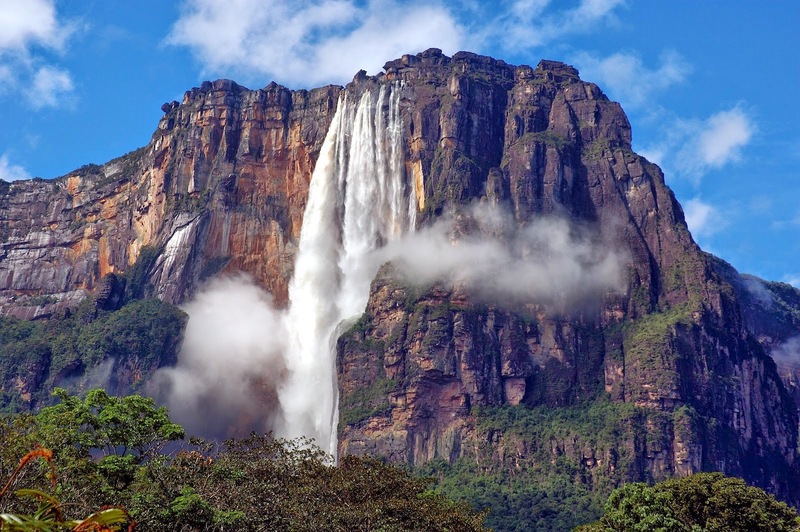 Angel falls is the highest waterfall in the world and is situated in Guiana Highlands. This waterfall attracts thousands of visitors from all round the world and is mostly crowded with people after the rainy season. The sheer drops of water falling from a height couples with the awestruck noise enhances the mesmerizing experience. You can also sit back and enjoy the chirping of the birds and get delighted watching the amazing backdrops of the landscapes. If you are into adventure then Orinoco Delta can be the best place that can be visited you. This delta is one of the most sought after destinations for river expeditions and no one would miss the ecstasy of discovering the delta. You can hire a boat and go exploring the place. While on your trip, you will also get an opportunity to hear the howling of golden macaws and monkeys. The amazing landscapes and beauty here is worth exploring. This national park finds its name in the UNESCO world heritage site and is known for the amazing plateaus which are known as tepius. There are various kinds of tepius and waterfalls that create an amazing environment to be looked at. In addition to an amazing environment, you might also get an opportunity to have a look at the wide species of animals that reside in this national park. Some of the major species that you can encounter include Giant Armadillo, Giant Anteater, Jaguar and many others. 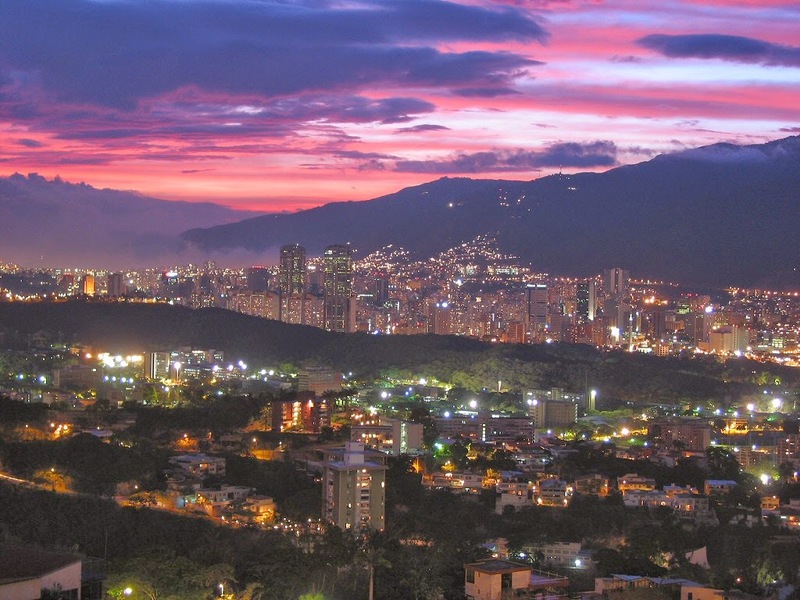 Venezuela offers a perfect combination of beauty, thrill and excitement and can be the place for spending your holidays.